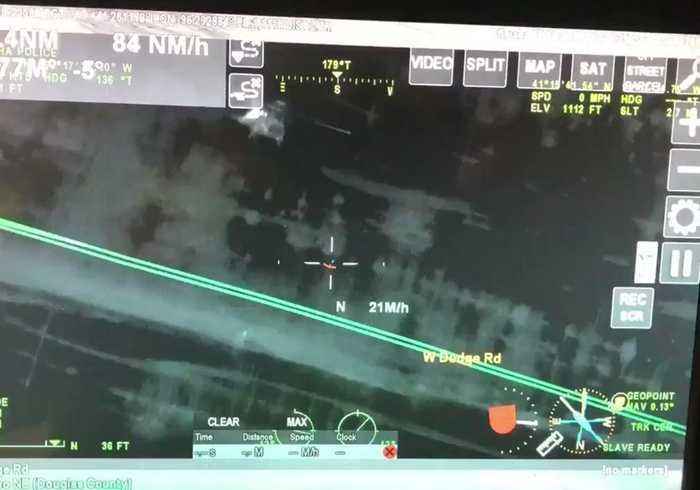 Members of Nebraska’s National Guard rescued two people by helicopter who were stranded on top of a pickup truck after their vehicle stalled in floodwaters in Elkhorn, Nebraska, on March 16.Omaha Police said that two rescuers became disabled during the operation, but all were safely rescued. 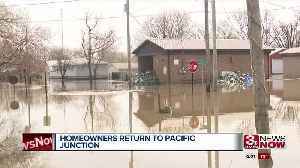 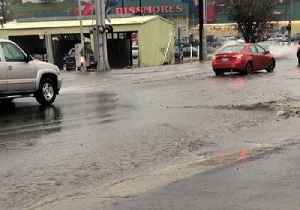 Authorities urged motorists to obey all road closures and not to drive into flooded areas due to the low visibility and unpredictable conditions causing safety concerns.“Unified Command: DO NOT drive through barricades on flooded roads,” said Douglas County authorities in a tweet alongside this video. 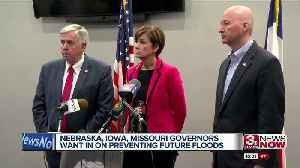 “@DCSheriffNE: a pickup driver went through a barricade at Skyline Drive and W Dodge at about 10:45pm Saturday, drove into high flood waters & stalled.”Heavy rain and snow melt resulted in creeks and rivers overflowing in the Midwest, resulting in the deaths of two people, reports stated. 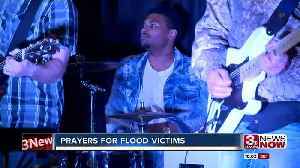 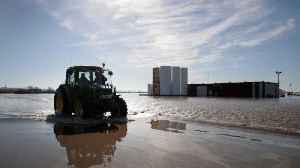 An event put on by Mission Church seeked to inspire and support flood victims,with plenty of other church and christian non-profits joining in. 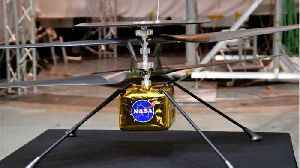 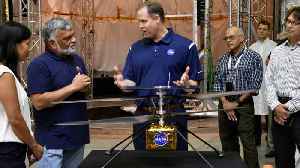 According to a report by Gizmodo, NASA will reportedly be sending a rotary-wing aircraft to Mars, and as recently concluded flight tests have shown, this tiny helicopter is ready to become the first to..